I recently watched this in its entirety (I’d previously only caught segments all chopped up on AMC) and mostly enjoyed it. Naturally, I couldn’t help but compare it to King’s novel and found some things lacking. 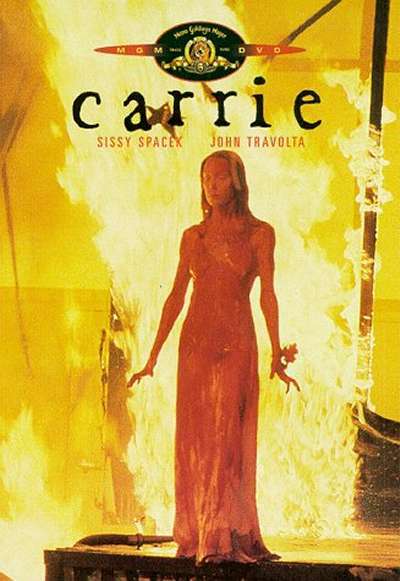 Foremost of which, as you rightly mentioned above, is the fact that Carrie’s telekinesis was never explained. 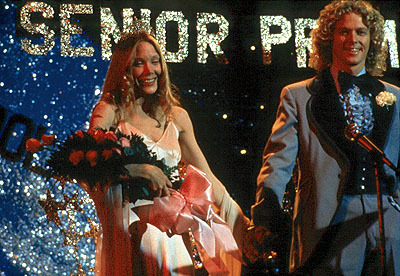 In the book, it’s discovered in the aftermath of Carrie’s destruction that there is a gene for telekinesis and much like that for Hemophilia, it is X-linked recessive, meaning only a child from a father whose X chromosome has the mutation and a mother whose either one or both X chromosomes carry the mutation will be telekinetic, making telekinesis unique to females and very rare. I hope this explanation makes it into the remake. 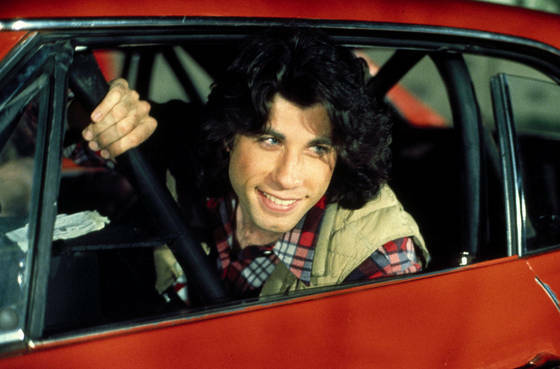 And even though Travolta was hilariously dickish in this, his character in the book was much more sadistic and ruthless. I’m hoping that comes across in the remake, too. It’s interesting, I’ve never read the book. In fact, after attempting the misleadingly named “IT” at least three times, I gave up on Mr. King pretty much altogether. Those two letters spawned a novel of over SIX MILLION PAGES. He’s a long-winded mutherfucker (editor’s note: pot/kettle, both are black). I don’t think there is a massive amount of depth with this film though it has paved the way for modern horror in a number of ways. I’m excited to see the remake if it does indeed stick to its guns and deliver something challenging and complex…or it could simply be another cynical cash-grab from a director who has struggled to remain relevant during recent years. Who knows? Thank you as always for your lovely contributions, milady.